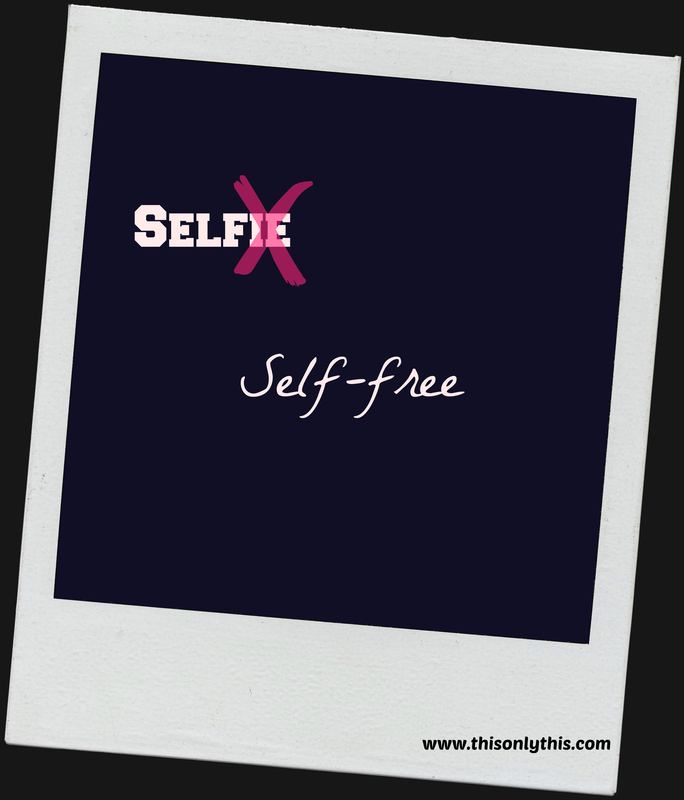 Self-free – This. Only This. This entry was posted in Fun, Images, Meditation and tagged inner stillness, journey, meditation, Mindfulness, mindfulness meditation, peace. Bookmark the permalink.